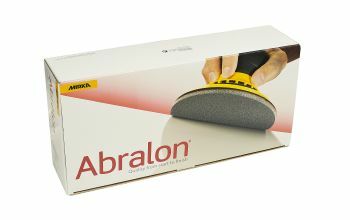 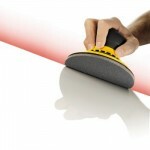 Abralon® creates a smooth sanding pattern on angled surfaces and edges, while minimizing the risk of pressure marks. 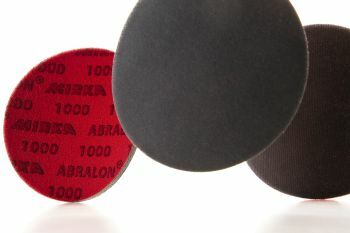 Abralon® is especially suitable for use in the automotive and marine industries. 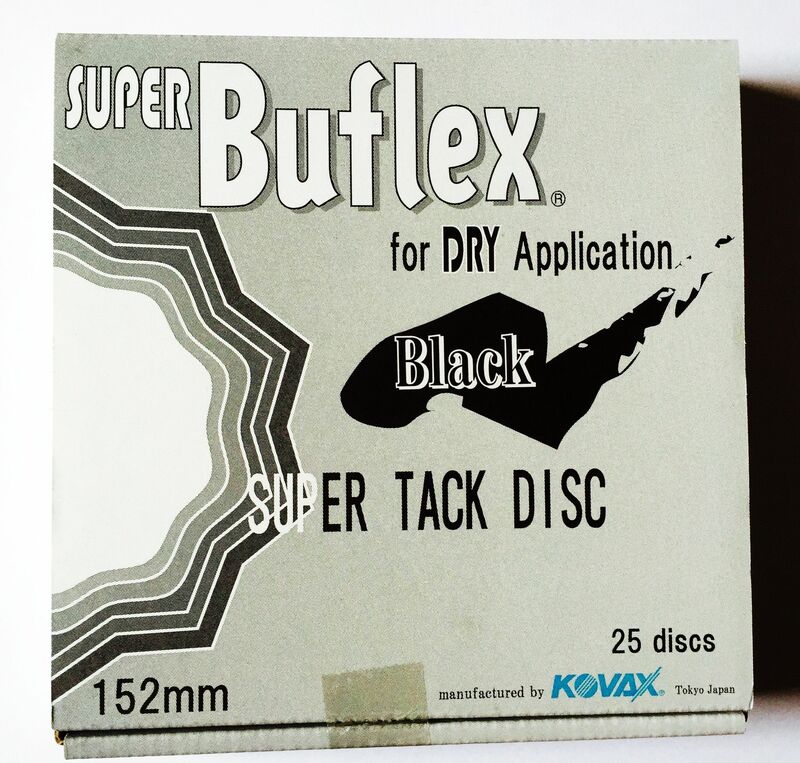 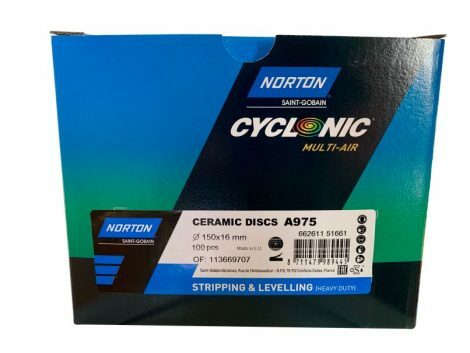 The flexible weave allows water and air to pass freely, making the product suitable for both dry and wet sanding, either by machine or hand. 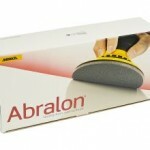 Abralon® is also suitable for the finishing and pre-polishing of gelcoat, SMC, glass reinforced plastic (GRP), lacquers, etc. 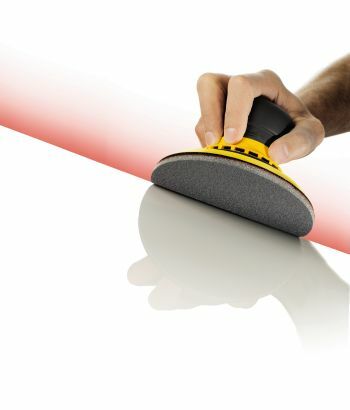 P1000 is excellent for keying painted surfaces ready for lacquering. 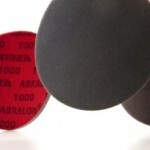 P2000-P4000 used in polishing process prior to compounding.